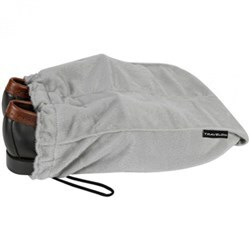 The Travelon 42637500 is the anti-theft urban tour bag which is an excellent travel bag for leisure or business travel. It is a top-loading bag, with a large front flap that folds down over the opening. 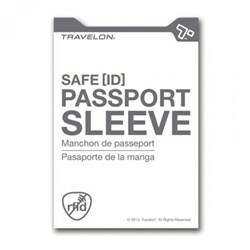 It has been designed with the express purpose of keeping your valuable possessions safe when traveling and touring. 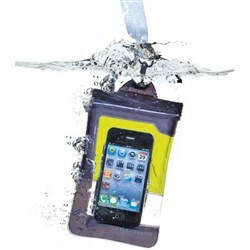 This bag is completely padded and can fit many kinds of tablets or iPads. An exceptional thing about this bag is the locking feature which allows the zipper to act as a locking mechanism and keep the bag closed. 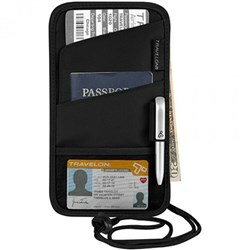 It has a RFID blocking card slot that protect your passport, travel documents, cell phone, iPad or other tablet. 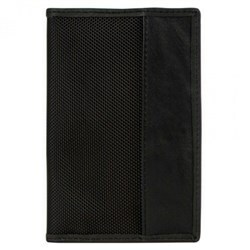 The Travelon Anti-Theft Urban Tour Bag - Black has many exciting features for users of all types. You can extend the lifetime of your Travelon Anti-Theft Urban Tour Bag - Black with the purchase of a FactoryOutletStore Factory Protection Plan. 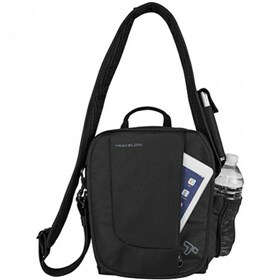 See the Travelon Anti-Theft Urban Tour Bag - Black gallery images above for more product views. 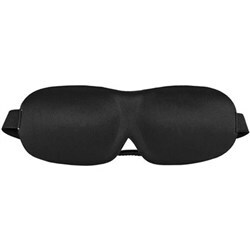 FactoryOutletStore stocks a full line of accessories like Boarding Pass Holder, Eye Mask, and Safe ID Classic Passport Case for the Travelon Anti-Theft Urban Tour Bag - Black. 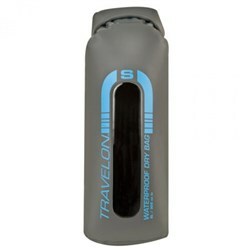 The Travelon Anti-Theft Urban Tour Bag - Black is sold as a Brand New Unopened Item.